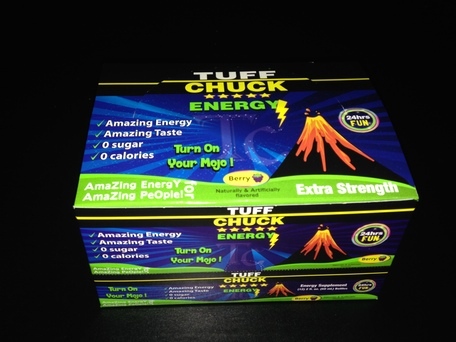 Tuff Chuck is an energy drink with zero calories, zero sugar, and an amazing taste. If you are worried about a sugar crash, Tuff Chuck as solved that problem. The team does not believe you should take energy from the future to fuel your now, thus creating a sugar crash. Sugar crashes cause people to be angry, irritable, slow moving and thinking. It’s bad for anyone who has things they want to accomplish. Vitamin B6, also called pyridoxine, is a water-soluble nutrient that is part of the B-vitamin family. B vitamins help support adrenal function, help calm and maintain a healthy nervous system, and are necessary for critical metabolic processes. Vitamin B12, also known as cyanocobalamin, is a water-soluble vitamin that is part of the B-vitamin family. These vitamins help support adrenal function, help calm and maintain a healthy nervous system, and are necessary for critical metabolic processes. Taking vitamin B12 is essential for DNA synthesis and maintaining healthy nerve cells. You can get bottles of Tuff Chuck, wristbands, t-shirts and more when you support. Tuff Chuck is made in the USA! The Super bowl is so well known, it doesn’t need publicity right? Wrong! The Super bowl continues to grab publicity along with its advertising for the event. The Super bowl is one of Americas most watched events. There is lots of advertising for it. Then there is a lot of publicity. There is publicity around players. Even the players that are not well known have the Super bowl publicity machines working for them. There is publicity around the ads. 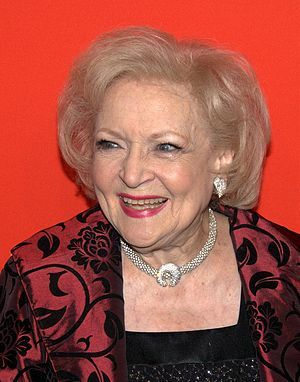 Betty White made a huge impression on people in her commercial. No one leaked that she would be in the commercial. There is some speculation of what kind of commercials will be on. They systematically leak who is booked for the half time show. Very few people watch it. The last half time show I remember watching is PRINCE. We are all going to the bathroom or heating food. No one is really watching the show. There is a lot of publicity around the half time show. Then you will see the build up of the two teams. All controversy is brought back out and chewed over endlessly. Even things that happened at the beginning of the year are used for publicity. All of these things are used up until the day of the game. Then you have post game publicity. Any players who stood out will get extra recognition, be invited to talk shows and others places you would not normally see them. There are so many angles of publicity on the Super bowl that no one could name them all. Some of them work well, some do not. Because they have a large budget, they can afford to try different things and see what works. Check out all the silly stories around the next Super bowl and think about how these same angles might work for your business. You could end up with enough ideas to last you all year. The publicity stretches all the money spent on advertising because you are constantly hearing about it. The publicity helps other companies understand that they need to advertise on this particular game in order to get new customers. One company even had a 10 second commercial because it’s all they could afford. The publicity around that short commercial was valued at more than 10 times the cost of the commercial. It only ran once during the game. If you were watching, you barely saw it. Yet, here I am talking about it today! 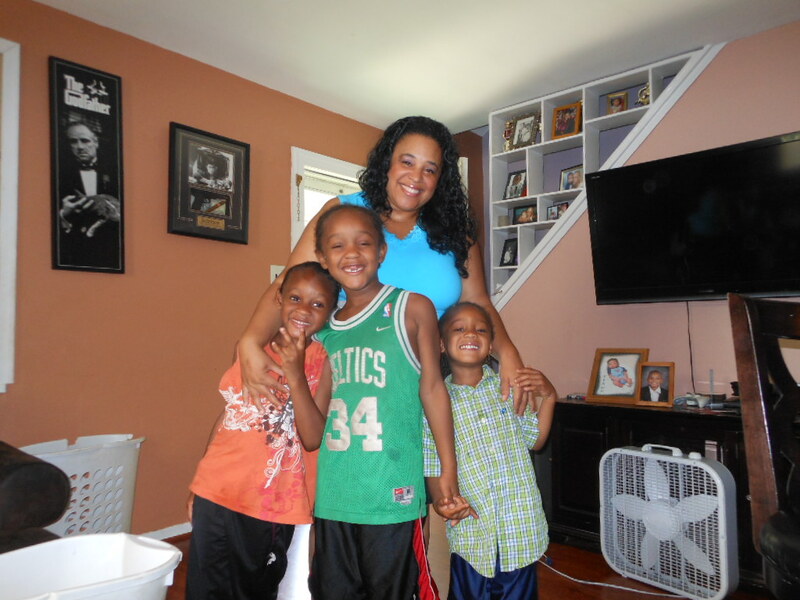 Summer is here and yes, I have the family visiting and relatives over. up a winner. Everyone stayed hydrated and no one had a sugar melt down! It’ a winner all around, coconut water plus natural fruit juices. It’s available at all major stores and Amazon.